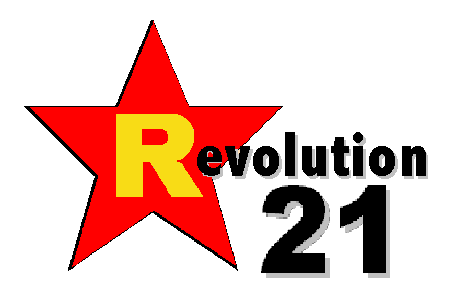 Revolution 21's Blog for the People: Rammer jammer, y'all! As a loyal Tiger, I normally don't use this sort of language on this here blog, but there's an exception to every rule. The exception is that Alabama is kind of like the brother you can't stand, but you're gonna back him up anyhow, 'cause he's family. Especially against Notre Dame. I hate Notre Dame. And you know what else? "Touchdown Jesus" isn't signaling a touchdown -- he's motioning for those sanctimonious, insufferable Irish to put a frickin' lid on it! 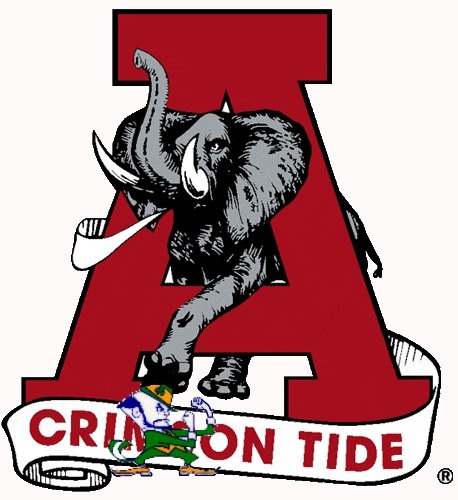 Rammer Jammer, Yellowhammer, give 'em hell, Alabama! UPDATE: Alabama 42, Lucky Charms 14. Hey, Irish! Hey, Irish! Hey, Irish! 'Bama just beat the hell out of you! Rammer Jammer, Yellowhammer, give 'em hell, Alabama! The Saban hate resumes tomorrow. The Irish hate continues 24/7 on this Revolution 21 station.